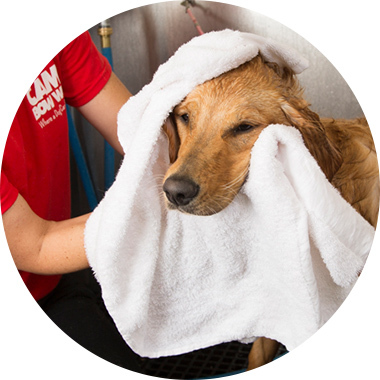 Contact us at (614) 527-2267 to learn more about our dog grooming services. Please note: Prices are only a general estimate of total grooming cost. The price of grooming does vary based on your pup's coat, temperament, & desired haircut style.